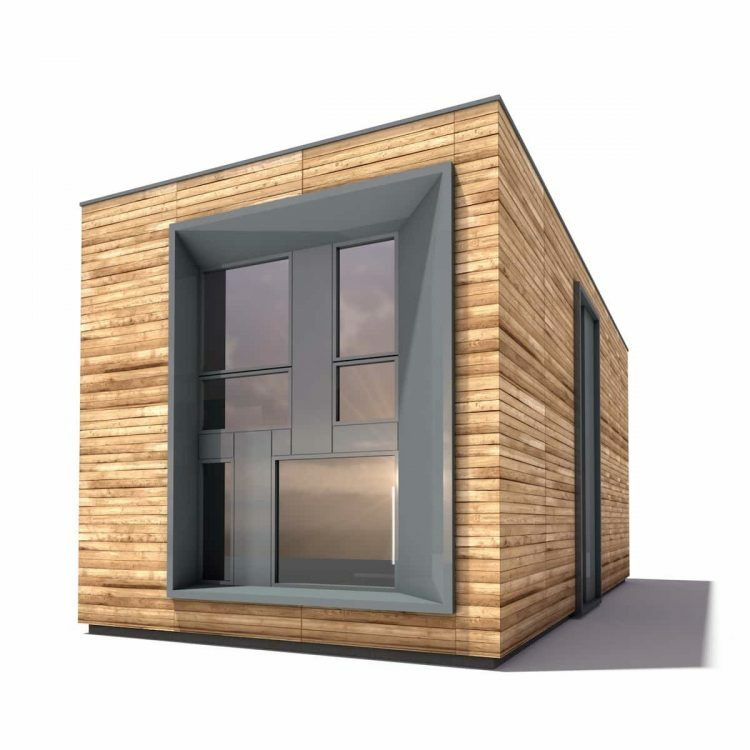 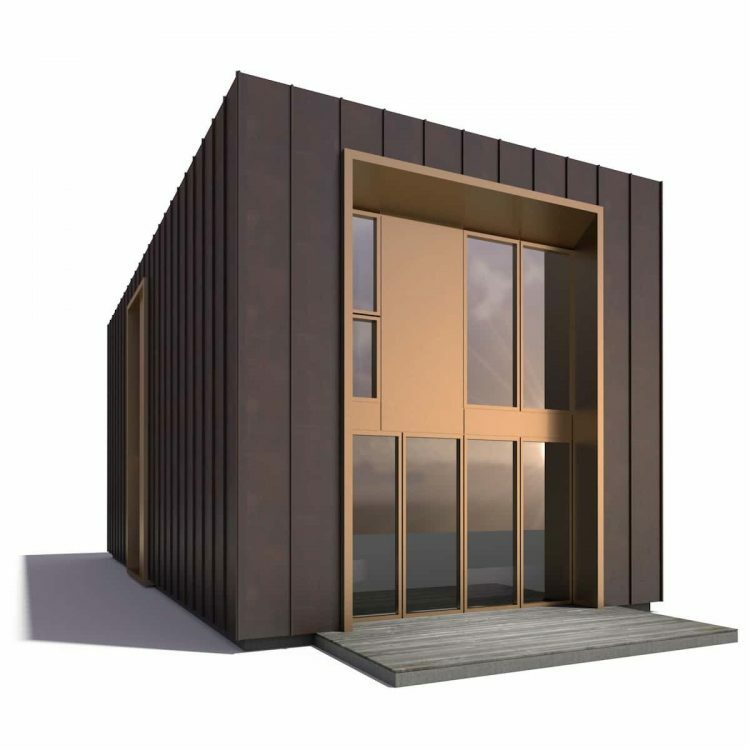 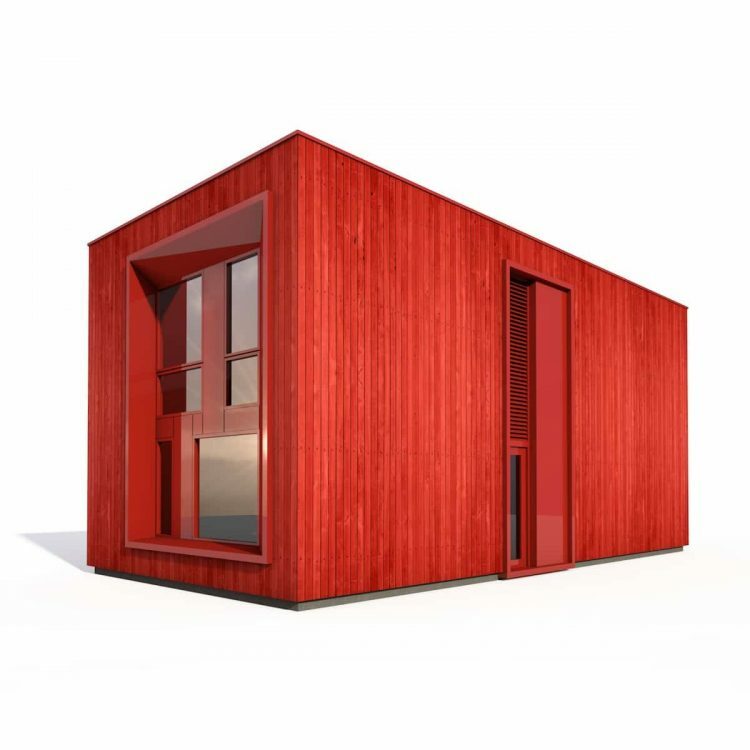 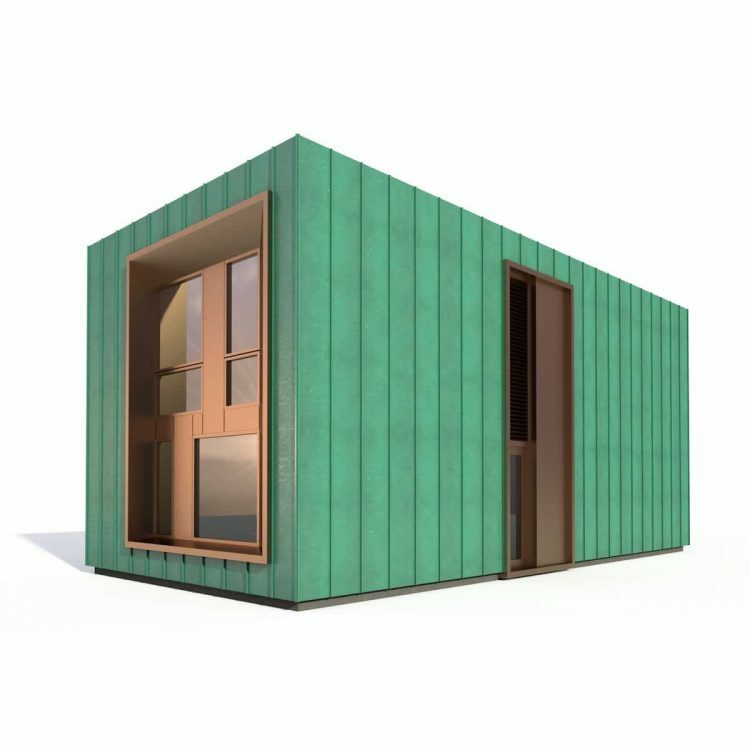 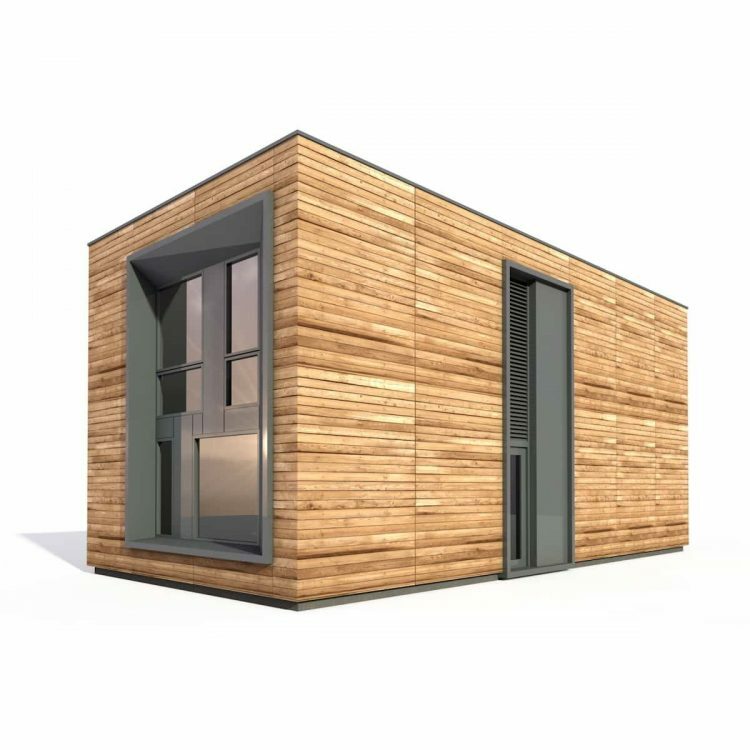 A company offering a new state-of-the-art housing product to those wishing to build their own home without the stress. 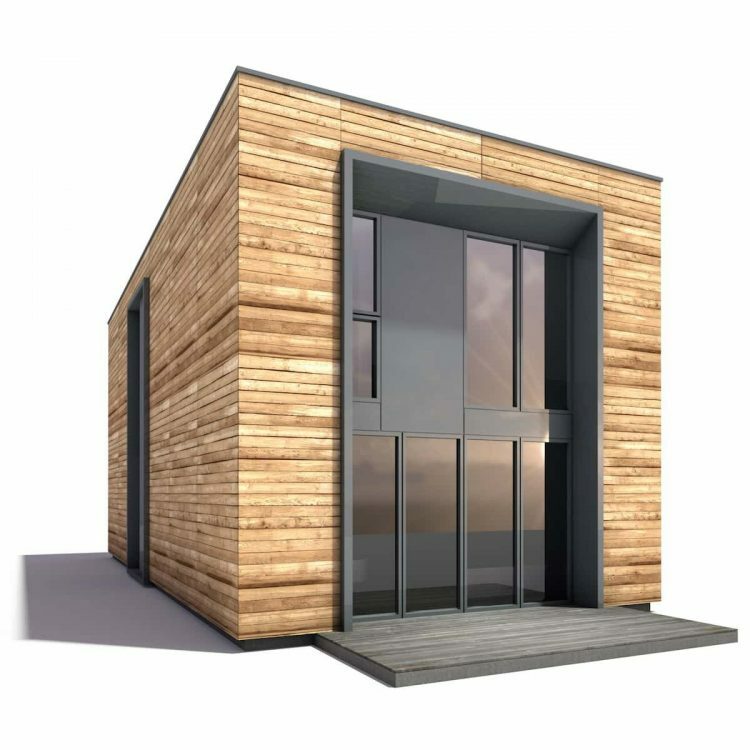 Kiss House offers a series of beautifully appointed contemporary homes with a variety of layouts and fit-out options. 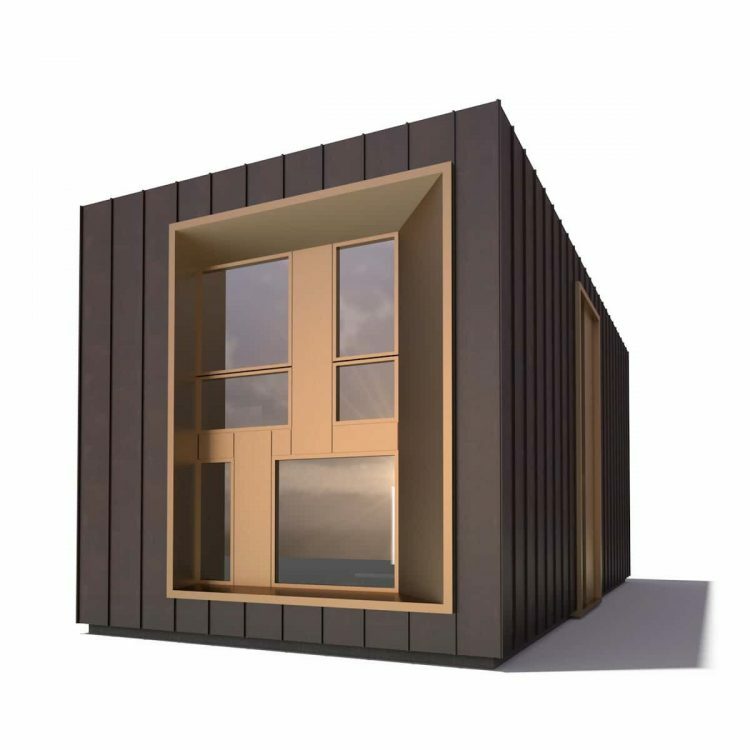 All of them are built to Passivhaus standards. 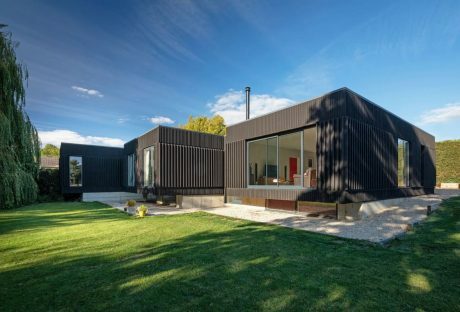 All of them are spacious, light, calm and uncluttered as per the original inspiration for Kiss House, Adrian James’s multi-award winning Sandpath House. The guiding principle applied to the design of Sandpath being Keep It Simple. 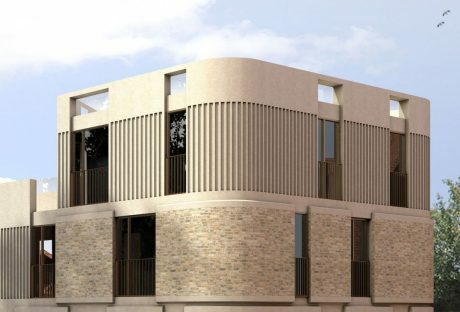 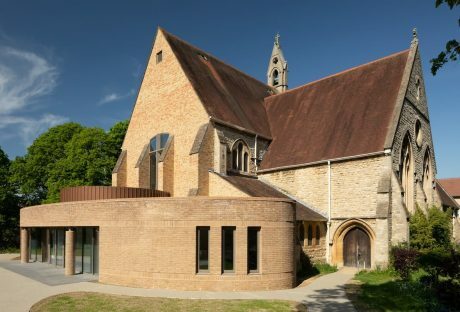 Kiss House is based in Reading and brings together a crack team of industry experts to deliver a housing product that is truly exceptional and designed to fundamentally change the way that people think about housing.